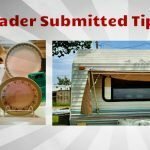 My last RVing Tips video “11 Quick Little RVing Tips from a Full Time RVer” was very well receive and I got a ton on positive feed back from folks thanking me. 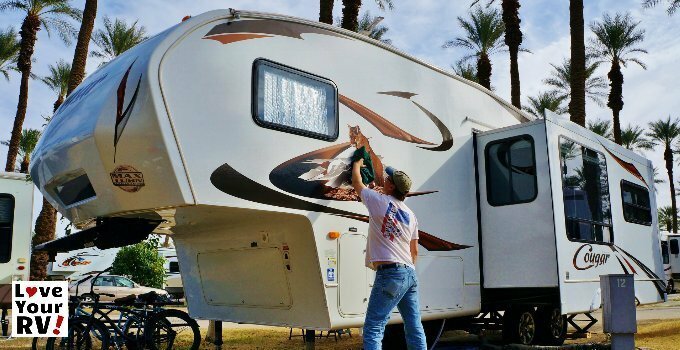 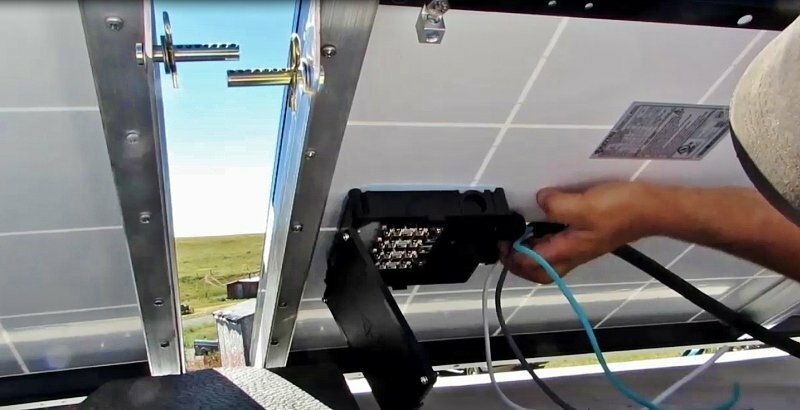 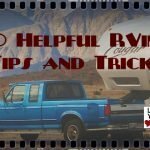 Well I had left a few of my tips out of that video and decided to package them up into another RVing Tips video – 8 More Simple Little RVing Tips from a Fulltime RVer. 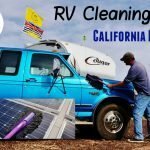 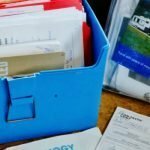 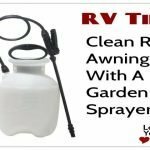 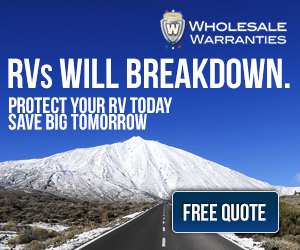 I hope you find some of them useful for your RVing adventures. 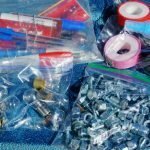 I hope you find some of them useful for your RVing adventures.